ONC senior partner and author Ludwig Ng addresses ACCHK members at the seminar. 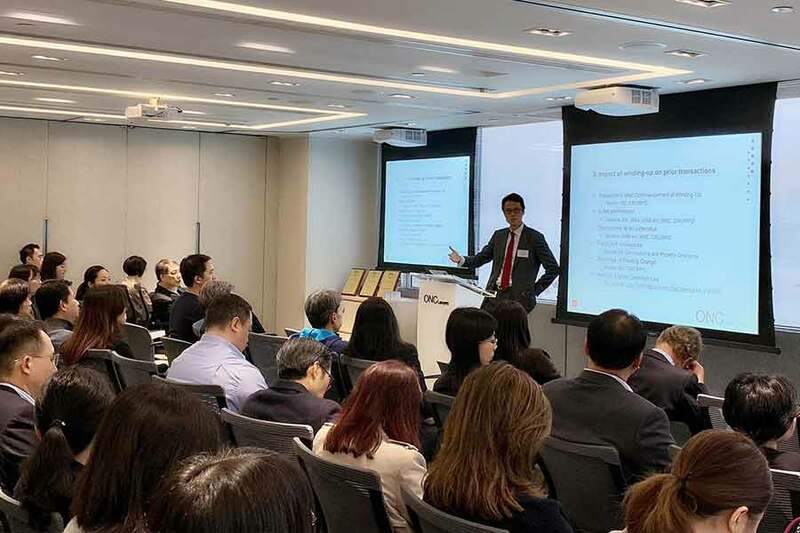 On 8 January 2019, a seminar titled Corporate Insolvency Law and Practice – Basic Principles and Updates was held by the Association of Corporate Counsel (ACC) Hong Kong at the offices of ONC Lawyers. ONC senior partner, Ludwig Ng, also the author of the Hong Kong Corporate Insolvency Manual, provided an insightful overview of Hong Kong corporate insolvency law and practice. 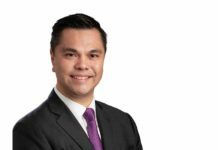 Ng highlighted some areas of insolvency law that are of particular concern to commercial lawyers, such as the impact of winding-up on prior transactions and the personal liabilities of directors and employees in insolvency. 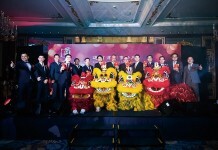 The seminar was well received and attended by more than 80 members.